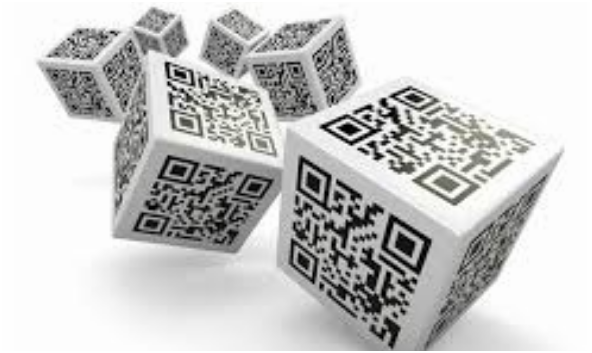 The QR code can store up to 4000 characters and can handle symbols, alphabets, numbers etc. It is however advisable not to load too much data in the code. It is a 2-dimensional bar code that can be read using a QR barcode reader as well as a smart phone downloaded with a QR reader. In the year 2000, the QR code was approved by the International Standard Organization (ISO). The code all across the world need to follow the ISO-18004 standards. The coding system has version type and format type information so that the device that scans the code knows the type of data to expect. Other than this, the code also has position related information. A very interesting fact about the QR code is that it can be rotated or aligned in any manner and can still be read. It is readable in 360 degrees. The code carries alignment and timing related data. There is a quiet zone that is the area surrounding the matrix. The main body of the matrix contains the encoded data in modules. Other than that it also contains error correction data. Under this coding, data related to phone numbers, SMS, emails, visiting card contacts and even website addresses can be stored. One of the common queries that come to the mind is whether QR codes can be used to store images or music. Since the code can store lots of characters and they have the required space, technically this is possible. However, expert’sadvice against doing so because pictures and sounds take too much space as compared to text and if the size of the picture or the audio is reduced considerably they would be not as effective as intended. And even if one can compress and store images/audio, scanning such a big code cannot be done properly. Hence storing images and even music is not a very good idea. What marketers generally do is to store the picture, audio or video at a hosted site and provide the URL address in the QR code so that when the customer or shopper scans the code with his smart phone, he is directly taken to the site to view the image and video. The advantage of doing it this way is that the marketer can get an insight into the web statistics that reveal how many people scanned the link.